BB Creams hit the beauty market some time ago and everyone raved about them but since then they are losing favour especially with CC Creams following and rumoured DD creams on their way and how well they actually do their job. We all know by now that BB creams originated in Korea and are promoted as all in one products combining light foundation coverage and used as a moisturiser. 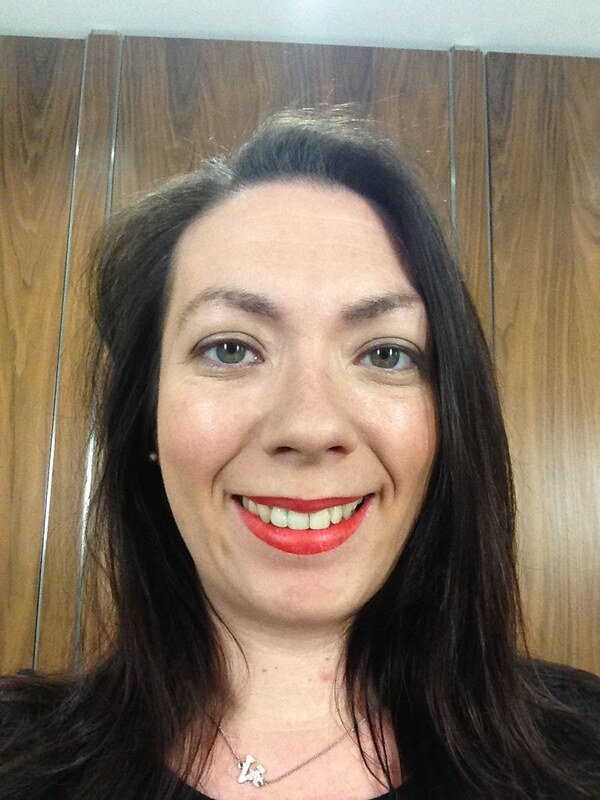 I like tinted moisturisers/BB creams as I don't find that I need much coverage and have only started using foundations recently when I want a different finish. Erborian BB Creme Au Ginseng was in my Selfridges Summer Beauty Box claiming to transfer your skin to a velvety softless finish. Their formulation claims to unify skin tone and conceal all imperfections, moisturise and nourish and afford a velvety touch. I tried using this with and without a moisturiser and found that it was drying on my skin and didn't apply as well. I wouldn't usually use a BB cream to replace my regular moisturiser but for the purposes of this post I wanted to try it out. As for the finish I loved it. It genuinely does make your skin feel velvety to the touch and blends so nicely on your skin it's perfect for the no make up make up look. This BB cream is designed to blend with your skintone and only comes in a couple of skin tones so this certainly won't suit everyone. This is definitely a product I would repurchase and such a small tube that I applied either with finger or a Real Techniques buffing brush its perfect for popping into your travel make up bags. 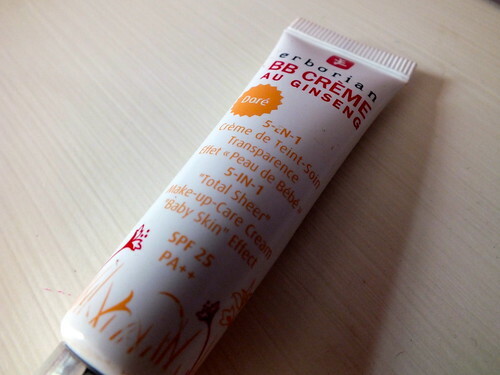 What are your thoughts on BB creams, are you a fan or have you tried this product and love it as much as I do?